Brussels International Airport will partially operational on April 3 with new security controls, 12 days after it was attacked by suicide bombers. Zaventem airport authorities said three Brussels Airlines’ flights would depart for European destinations. The airport has not handled passenger flights since the attack on its departure hall claimed by the so-called Islamic State group. The last month’s attacks on the airport and a metro station left 32 people dead. Meanwhile, Belgian authorities charged a third suspect – named only as Y A – with terrorist offences linked to a plot to attack France. The charges come in the wake of the arrest of Frenchman Reda Kriket in a Paris suburb on March 24. Brussels airport CEO Arnaud Feist said that “from Sunday morning, Brussels Airport should be partially operational”. Arnaud Feist said he was expecting to receive official authorization for the reopening. The first flight is expected to take off in the early afternoon for the Portuguese city of Faro. The others will be bound for the Greek capital Athens and Turin, Italy. Passengers will only be able to get to the airport by car or taxi – the terminal is still closed to trains and buses. 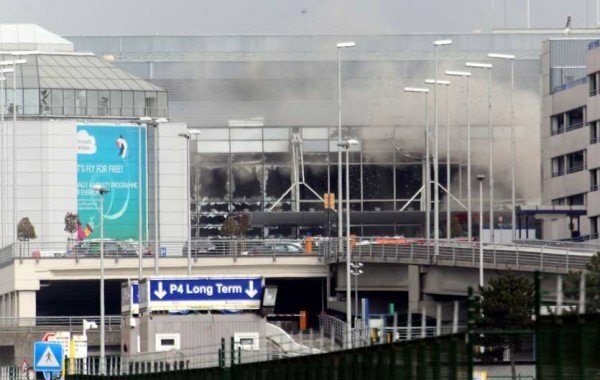 On April 1, Belgian officials reached a deal with police unions on enhanced security at the airport. The dispute had delayed the reopening. Arnaud Feist said he hoped the airport would get back up to full capacity in time for the start of the summer holidays at the end of June.